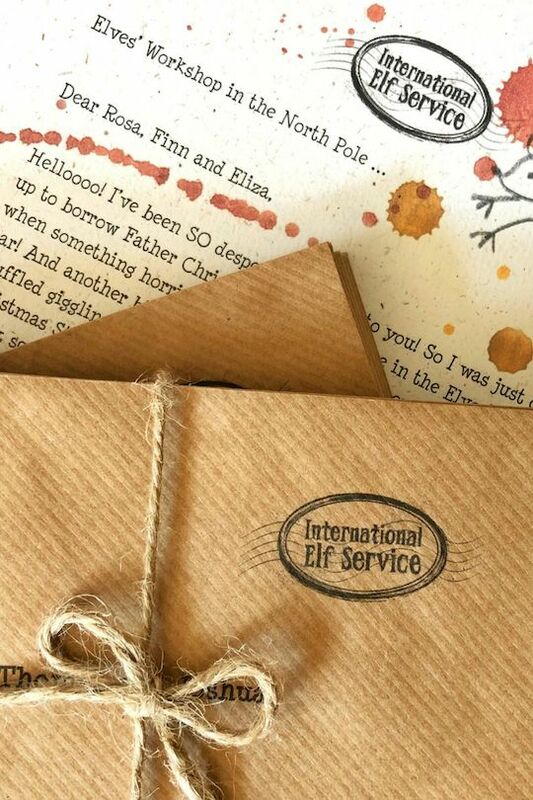 Imagine receiving a very mysterious letter with your name on, and then you receive more ... International Elf Service make beautifully different personalised letter bundles -- full of funny stories, endless mishaps and a huge dollop of magic, they’re sent from two of the most magical places on earth: the North Pole and Fairyland. 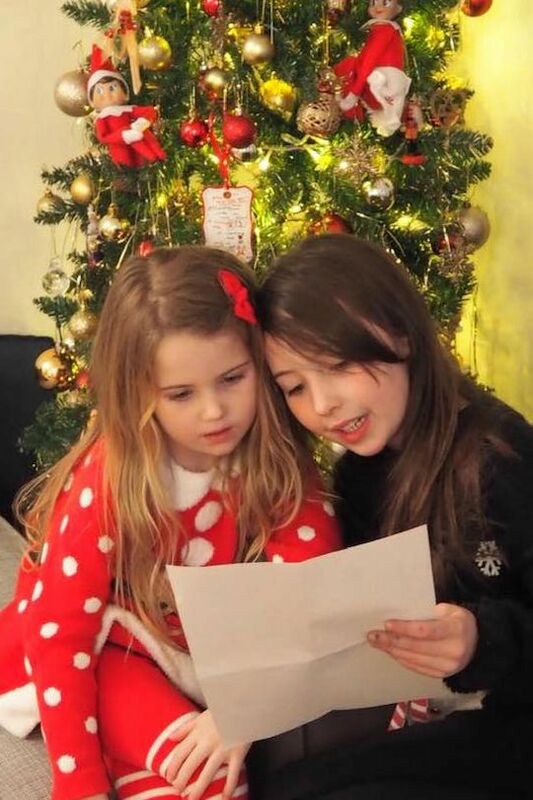 They don't mind how good or bad your children have been, they simply want to delight them with tales of adventure and magic. These letters are designed to inspire children to read, giving them a peek into these enchanting worlds. 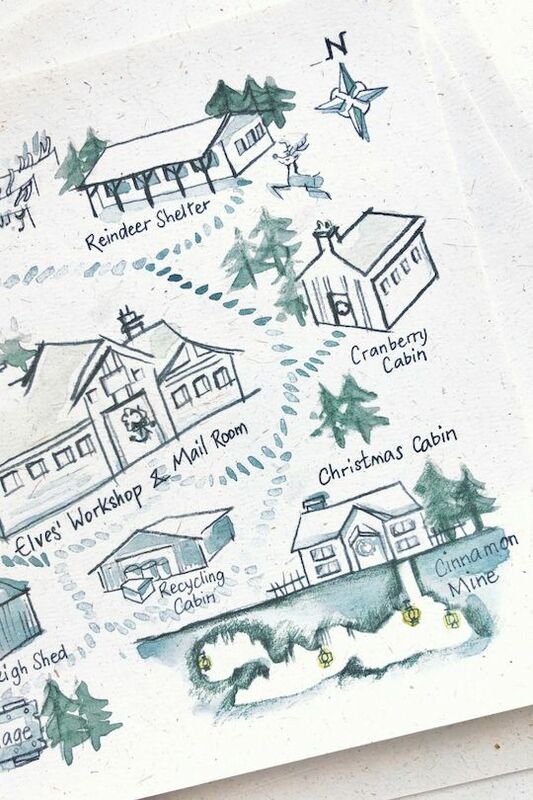 The loveable Elves write about their adventures in the North Pole - in real time. 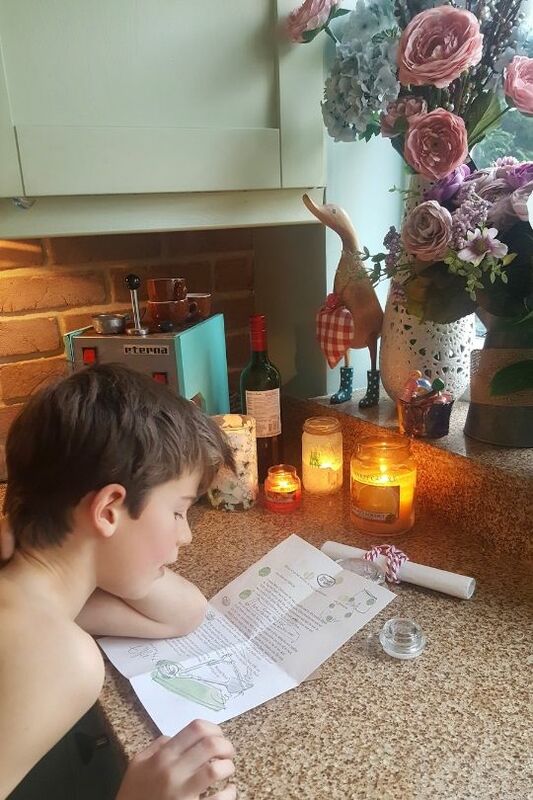 The daily letters are filled with secrets and snippets, creating a wonderful family tradition and keepsake during the countdown to Christmas. 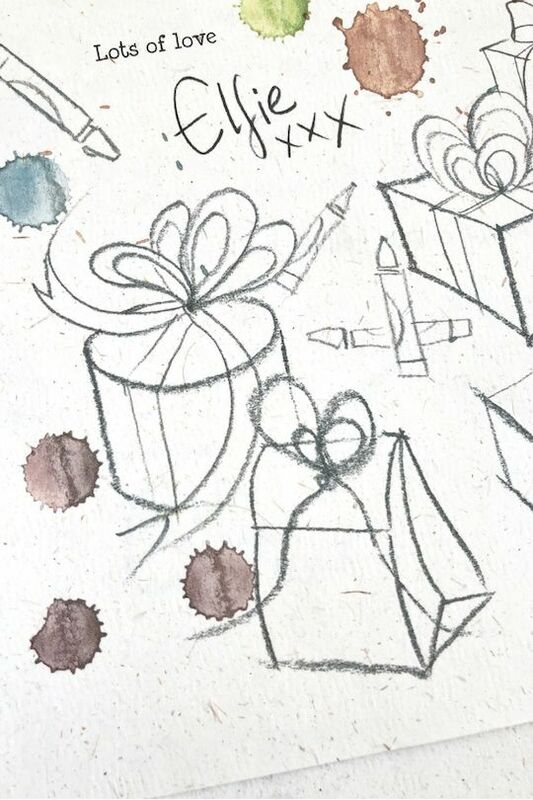 Each and every Christmas letter is lovingly illustrated by hand, complete with genuine splodges for that authentic handcrafted look. 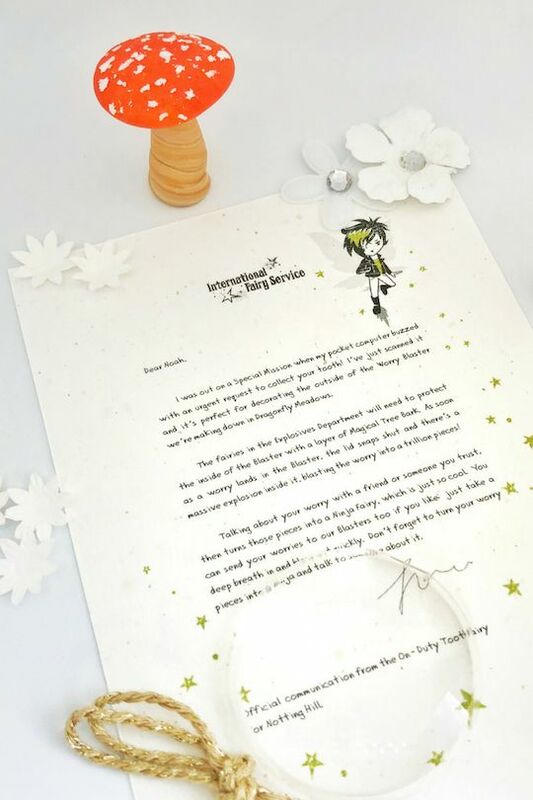 International Elf Service’s Fairies, when they’re not busy chasing dragons, creating potions or having their wings re-sparkled, make wonderful letter-writing friends. Who better than a fairy to help a child overcome a bout of shyness, blast away a bad dream or simply keep the imagination alive? 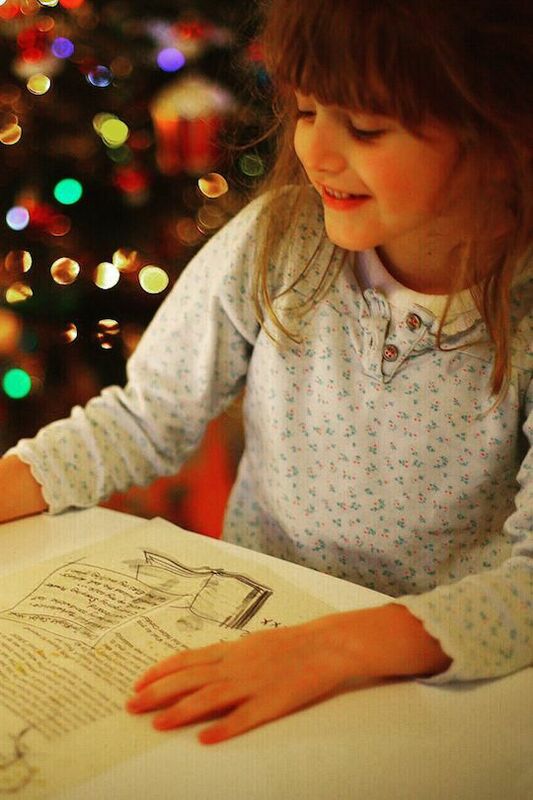 A wonderful letter awaits to help your little one navigate the world of confidence, kindness and values. Each delivery comes ready to be carefully wrapped in golden twine, complete with its very own magnifying lens. All letters are made to order and printed on exquisite recycled paper. Parents can arrange for a single letter or a bundle. Chief Elf is Emily, a mother of 3 who believes passionately in the power of magic. 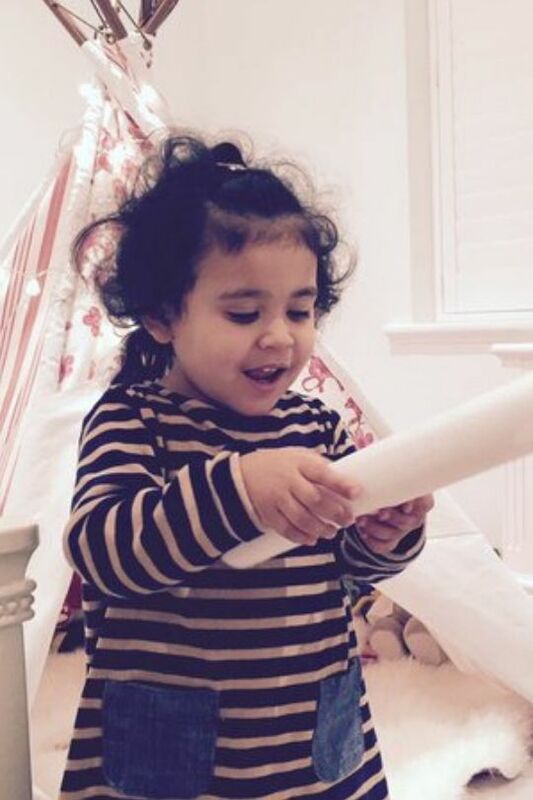 Her goal is to make the most of that amazing little window of make-believe, when everything is possible - and to give us parents the opportunity to enjoy the most enchanted little faces.